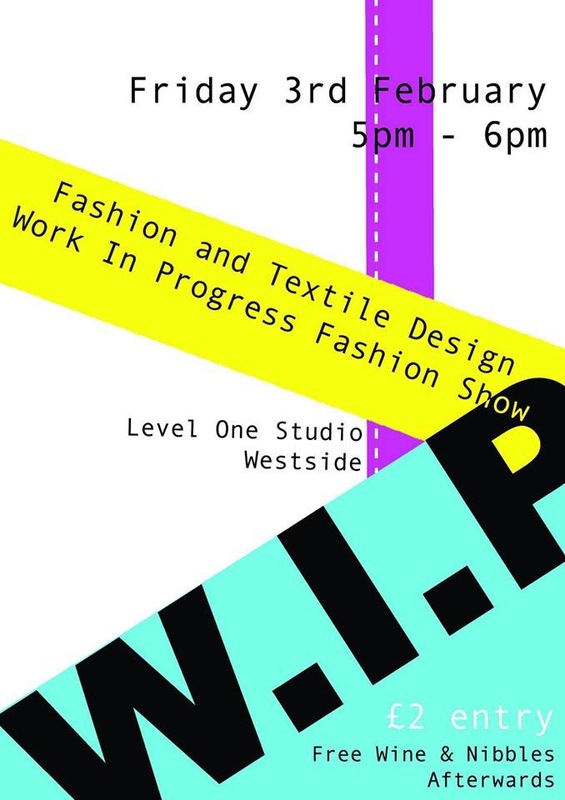 A must see for fashion and textiles students, especially those interested in printed textiles! Explore the work of designer and artist Josef Frank (1885-1967) in the first-ever UK exhibition of his textiles. The Austrian-born architect moved to Sweden in 1933, where he developed his colourful brand of modernism, working with Estrid Ericson on furniture, glassware, lighting and interior design ideas. Together they redefined what is regarded as Swedish Modern. 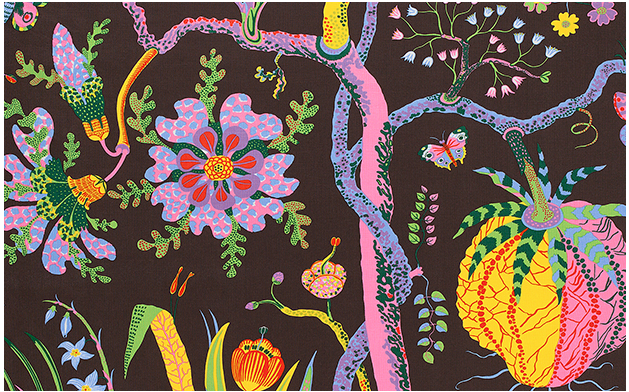 This exhibition in association with Millesgården, Stockholm highlights Frank’s vibrant fabric designs for Svenskt Tenn alongside a number of his previously unknown watercolours. Drawing Escapes offer study trips for design students with a focus on drawing, previous WSA students have been on trips to Spain with the company and got some great sketchbooks of drawing out of the experience as well as meeting students from other institutions. 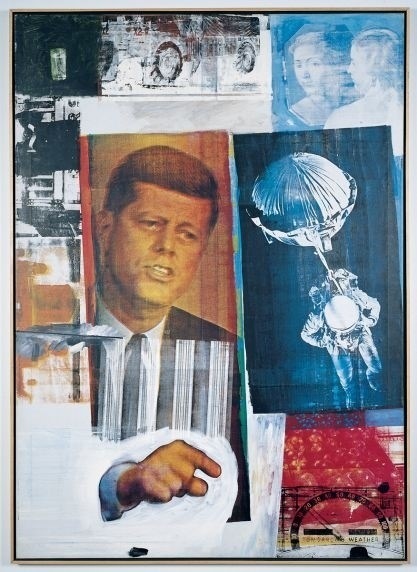 Robert Rauschenberg blazed a new trail for art in the second half of the twentieth century. This landmark exhibition celebrates his extraordinary six-decade career, taking you on a dazzling adventure through modern art in the company of a truly remarkable artist. From paintings including flashing lights to a stuffed angora goat, Rauschenberg’s appetite for incorporating things he found in the streets of New York knew no limits. Pop art silkscreen paintings of Kennedy sit alongside 1000 gallons of bentonite mud bubbling to its own rhythm. Rauschenberg even made a drawing which was sent to the moon. Each room captures a different moment of this rich journey, from Rauschenberg’s early response to abstract expressionism to his final works saturated in images and colour. Seen together they show how Rauschenberg rethought the possibilities for art in our time. This exhibition, organised in collaboration with The Museum of Modern Art, New York, is the first full-scale retrospective since the artist’s death in 2008 and the ultimate Rauschenberg experience. It is your one chance to see these major international loans together in one place, while discovering the full story of an inspirational and much-loved artist whose influence is still felt today. 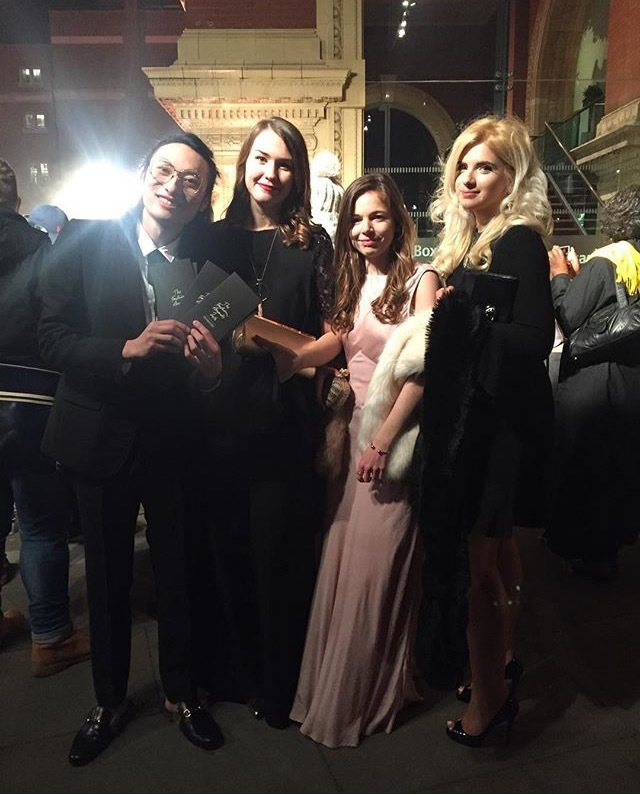 Last week four Fashion Design students were given the opportunity to attend the British Fashion Awards at the Royal Albert Hall in London. The awards celebrate the best of British and international talent from the global fashion community. As part of WSA’s ongoing affiliation with the British Fashion Council, Programme Leader Cecilia Langemar and Senior Teaching Fellow Sophia Malig were invited to attend the awards. The students selected were Rose Appleton, Hannah Price, Sophie Lightowlers and Curtis Wu. 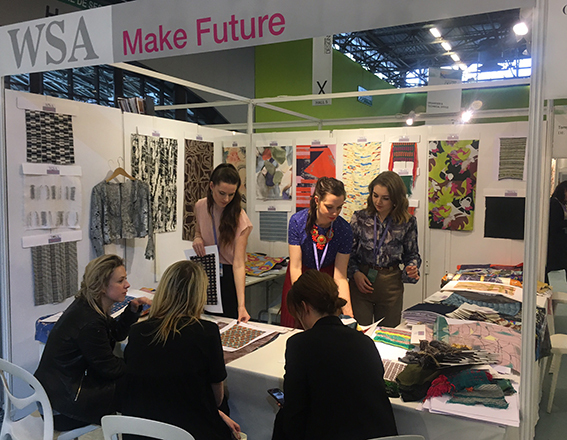 Reminder: Silk Bureau Student Competition – Deadline tomorrow! 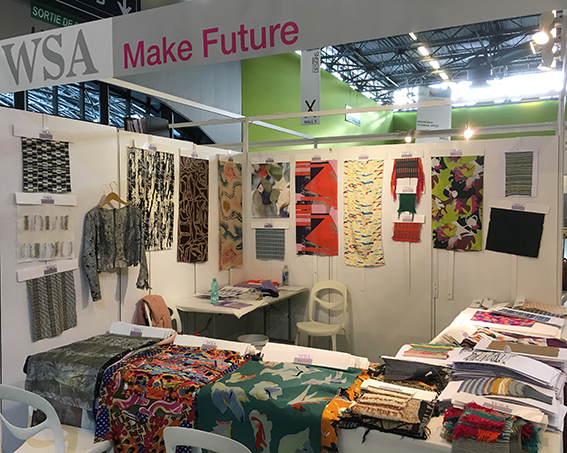 We have been really impressed with the standard that graduating students presented at the 2016 New Designers event. From fashion to interiors the students surpassed themselves with innovative design. We were so proud to have played such a huge part in their success story by printing their designs on our extensive fabric range. Our latest student competition has been based on one of our finds from the show. Aim: Create a design for a statement piece of furniture to showcase at the Silk Bureau. Brief: Design a seamless repeat pattern to be used for upholstery. The design should reflect the Silk Bureau as a digital textile printing specialist. The design should be dramatic and provide a ‘wow’ factor for visitors on entry to our premises. Winner: The winning design will be printed on Poly Canvas and used to re-upholster seating displayed in the reception area at The Silk Bureau Ltd. (Furniture supplied by the Silk Bureau Ltd) The winner will be invited to visit the Silk Bureau and see the processes involved in digital fabric printing. The winner will receive 5m (worth over £140) of the design printed on Poly Canvas, selected for the upholstery project. The winner will be promoted on our website and social media. £25 entry fee. Includes 1m of your design printed on Poly Canvas (normal cost over £46) and return postage. winner will be promoted on our website and social media. All entries must be submitted with a completed order form clearly headed ‘Student Competition – Interiors 2016’ . These will then be known as the ‘Entrants’. Entry is only open to current students in the 2016 – 2017 academic year and MUST be accompanied with a copy of their Student ID. All artwork submitted MUST be print ready. The Silk Bureau Limited will not make any amendments to Entrants’ original files. A pro forma invoice will be raised within 7 days of submitting the competition order form. Entry fees include 1m of Polyester Canvas printed with the Entrant’s print ready artwork and delivery with in the UK only. Additional postal charges will be applied to Entrants outside of the UK postal area. All artwork being entered into the competition will be printed on 12th December 2016 and despatched with 7 working days to an address with in the UK. 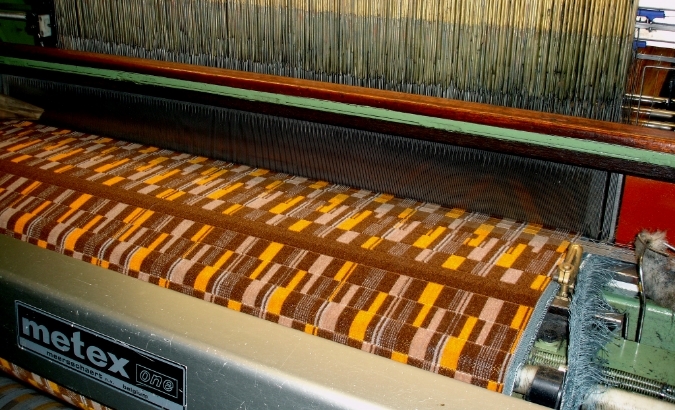 The Silk Bureau Limited reserve the right to change the fabric without notice to an alternative also considered to be appropriate for upholstery. The Silk Bureau Limited reserve the right to refuse an order and/or competition entry. The Silk Bureau Judges will make the final decision and will not enter into any discussion regarding the result. The Winner will be selected on 14th December 2016 and announced by 16th December 2016. The Winner will be notified by email and/or phone call. The Silk Bureau Limited reserve the right to publish details of the Winner and winning entry for marketing purposes pertaining to The Silk Bureau Limited. The Winner will be invited to visit The Silk Bureau Limited at their Evesham premises from 10:30 to 16:00 on an agreeable date to suit both the Winner and The Silk Bureau Limited. Expenses and arrangements incurred by the Winner i.e. travel, is not included. The Winner will be entitled to an additional 5m of fabric suitable for upholstery as chosen by The Silk Bureau Limited. The award is not transferable to any other party. There is no cash alternative. The Silk Bureau Limited reserves the right to cancel or amend the Competition or the rules without notice. Any irregularities and variations in the weave of our fabrics are in NO way to be considered as defects. They are a characteristic of a natural fibre. It is important to allow for shrinkage. Shrinkage can be up to 10% on most fabrics, however for stretch fabrics it can be up to 20%. Short runs shrink more than longer runs pro rata; however this is not a precise science. Shrinkage can vary from one batch of fabric to another. The natural shade of fabric may vary from roll to roll and is a circumstance beyond our control. Please examine the fabrics carefully before processing. Direct or indirect claims for any reason whatsoever will not be accepted once the customer, or any party acting upon their instruction, has cut, or processed the fabric in any way. Claims for any defects, or shortages, must be made in writing within seven days of delivery of the fabric. 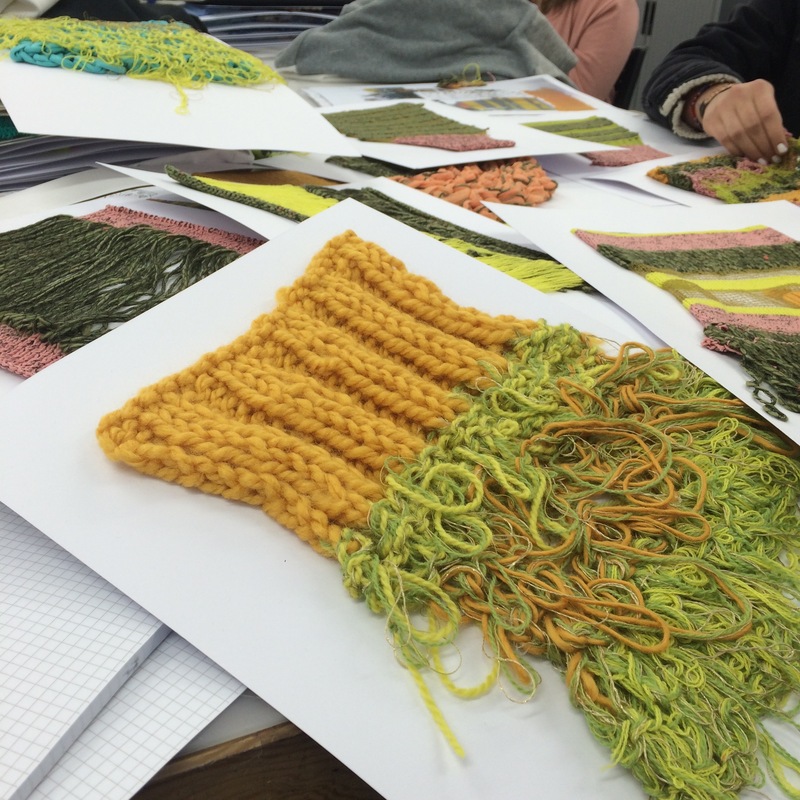 We are very lucky to have worked on a live project with Sophie Steller and her trend driven Knitwear Studio for second year knit & weave’s first project this semester, leading to four work placements for two knit & weave students respectively in her studio in Twickenham, London. 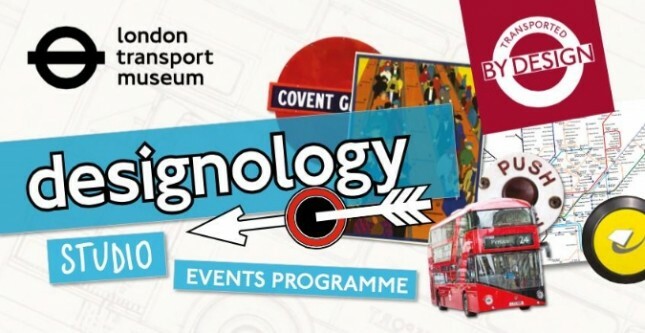 ‘Our London based studio is home to a team of highly talented designers who have worked on projects for clients such as SPINEXPO, Novetex Spinners, TJ Maxx, AEO, GAP, Polo Ralph Lauren, Gant, A&F, Primark Stores, Marks & Spencer, H&M and Aroma Home. ‘Develop your ability to research in a relevant, objective, and analytical way to be able to communicate your ideas with one strong, clear message. The role of a designer is to find ways to creatively problem-solve. As a designer, whether you are designing your own collection, or working for a client you need to create desirability and suitability of your design to a consumer of some kind, and therefore whether you set the brief or the client does, you need to find the solution of creating something that someone else wants to consume. Why did you choose your subject and what did you found interesting and inspiring about it? Once you went there what did you find out and observe? Through your visual observations what did you find you liked about it and what ideas did it give to develop further? What key elements have you identified as being important to inspire you? 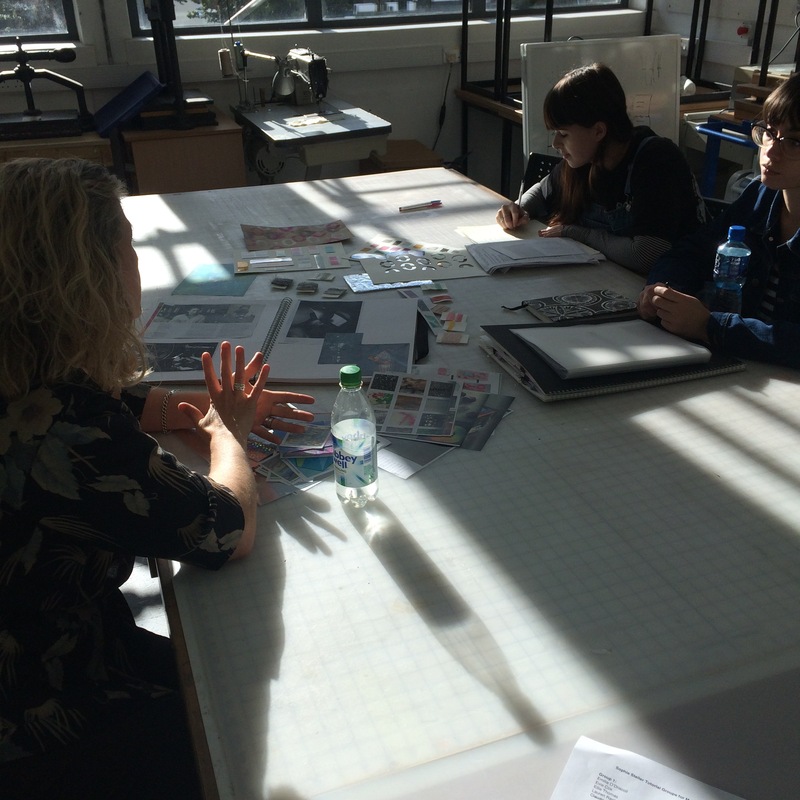 The students then presented their final fabrics, presentation boards, and a Powerpoint presentation at the end of the six week project to Sophie Steller, and to tutors in their subject areas, Jane Landau for Woven textiles, and Sarah Elwick, & Lisa Burn-Hunter for Knitwear. The work was generally of a very high standard overall, and Sophie was very impressed with the work produced by the students. She will select her four students for internships in due course. Well done to all involved. A great start to level two! The C&E Lecture this Thursday 24th November will be given by industry speakers James Theseus Buck and Luke Brooks. 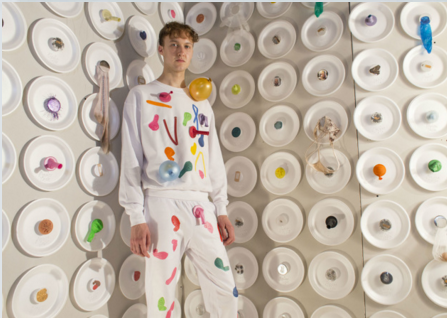 Since graduating from the MA Fashion Design Course at CSM they have work on collaborative projects and styling under the name Rottingdean Bazaar. The talk will be 5-6pm in Lecture Theatre A. Make sure you don’t miss it!